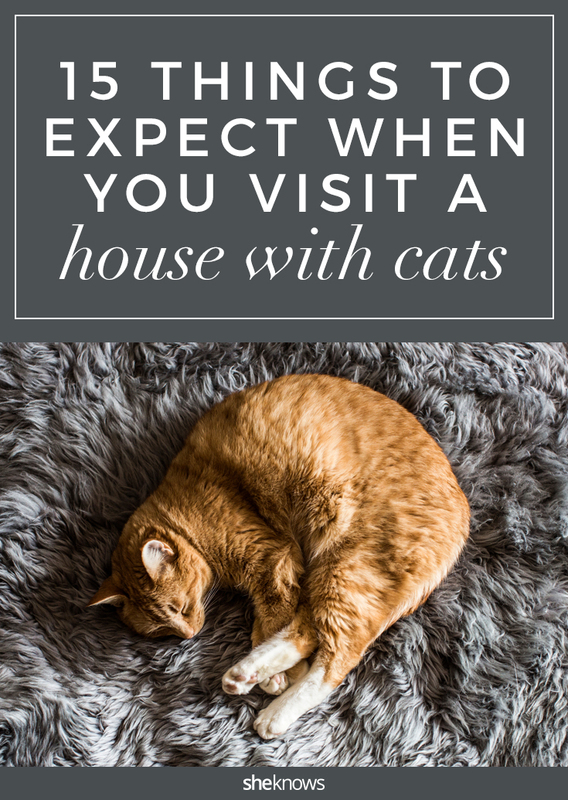 Visiting a house with cats might not seem like a big deal unless you have allergies. 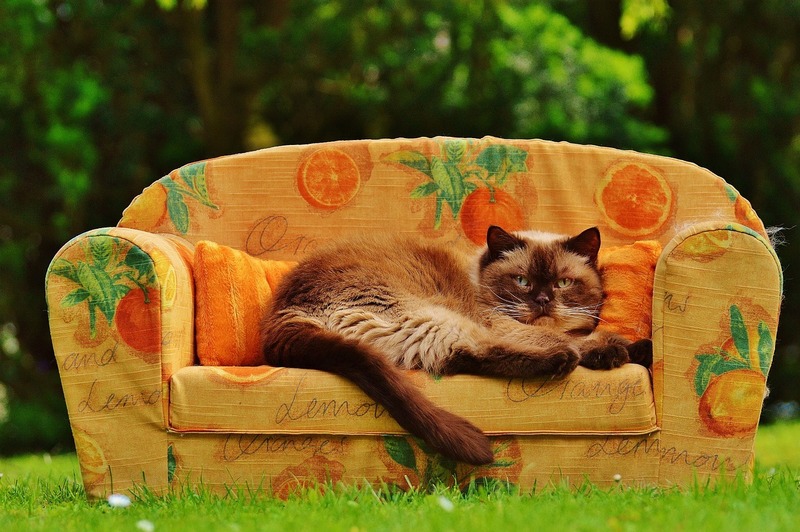 Cats are small, after all, and they are not nearly as intimidating or attention-demanding as dogs are, so there really isn’t anything you need to worry about, right? Wrong. Visiting a house with cats is full of unforeseen hazards. Here is what you need to know before you set a foot through that front door. Your host’s cats will always be center stage, no matter how funny, important or emotionally moving your story is. You really didn’t want to know the truth about the hair product your host uses. Grabbing a drink is always risky. Once you get a drink, never leave it unattended. Never leave your food unattended either. Ever wonder where the term “cat burglar” came from? Leave any sensitive material at home, and hide your valuables in a safe location. Look twice before you sit down. Wear protective shoes at all times to prevent against unwarranted cat attacks. If you’re an overnight guest, making your bed will prove very, very challenging. Your host will understand if you just give up. You never know what will be waiting for you in the shower. You will see things you don’t understand. Just laugh and move on. Cats love to knead, and they’re not afraid to try it out on you. Your host will find it adorable no matter how alarming the experience is for you. Double check your luggage for stowaways before you leave. By the time you go, you and the cat will be besties, and you will be subscribed to their social media accounts. Visiting a friend with cats is an experience you won’t forget. Life with cats is many things, but it is never boring, so make sure you are mentally and physically prepared for the adventure ahead of you.